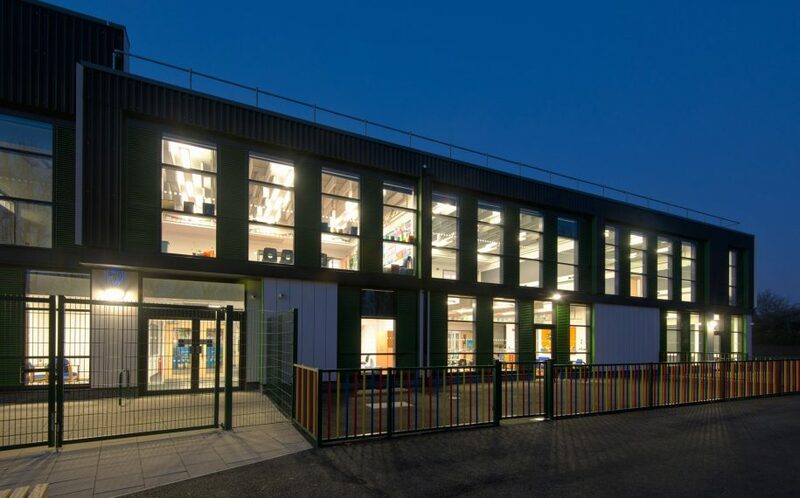 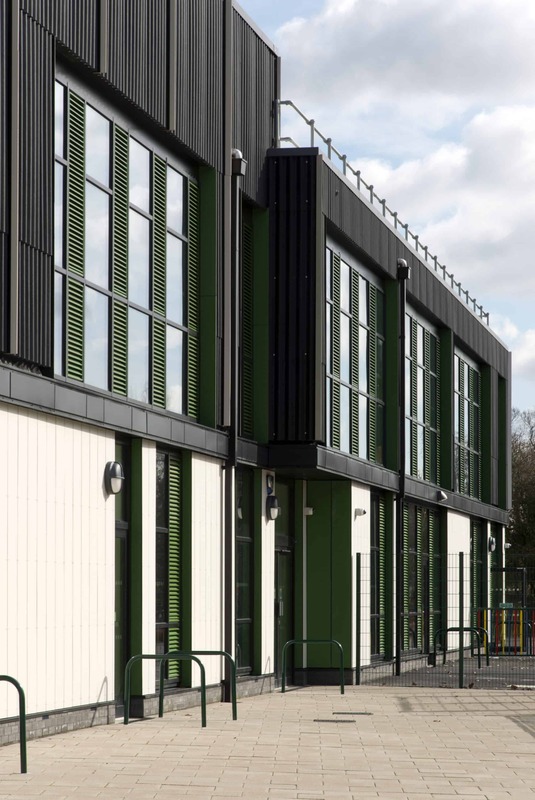 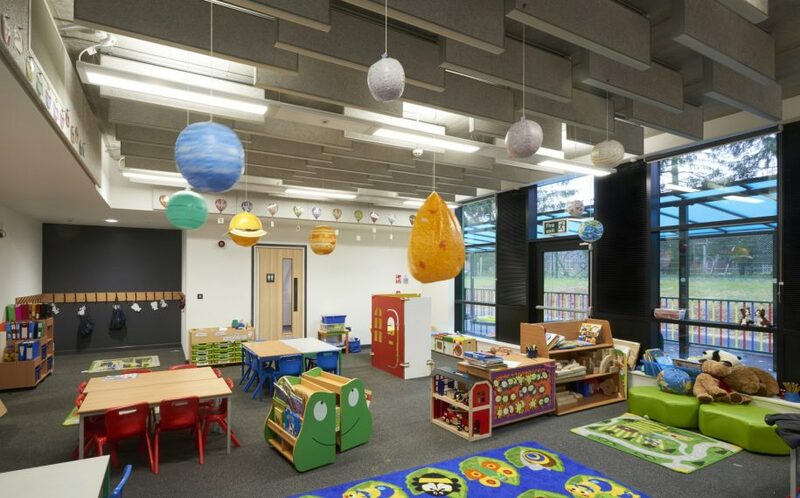 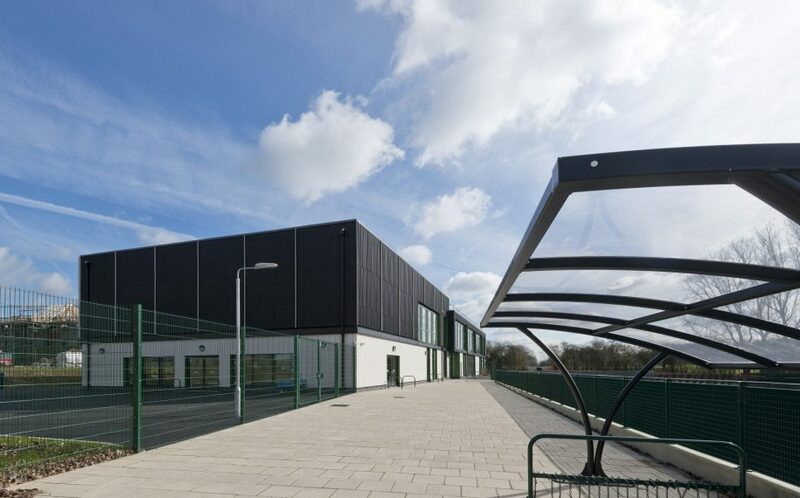 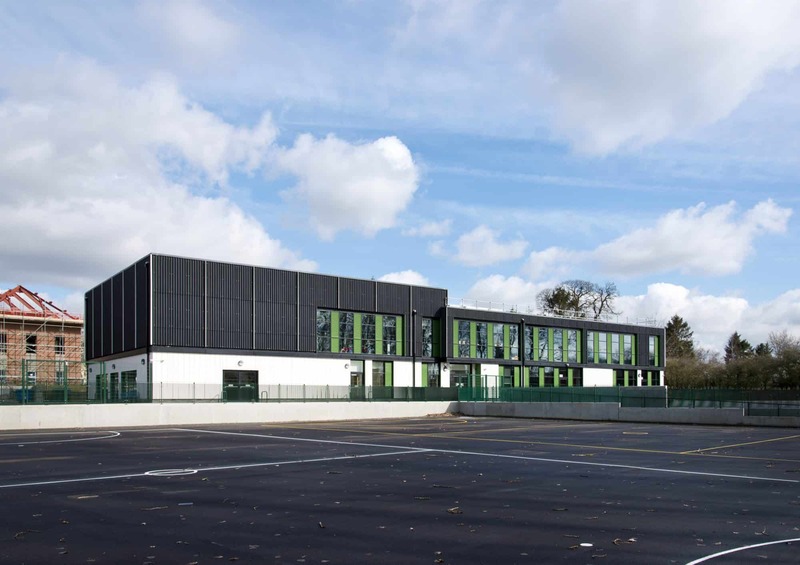 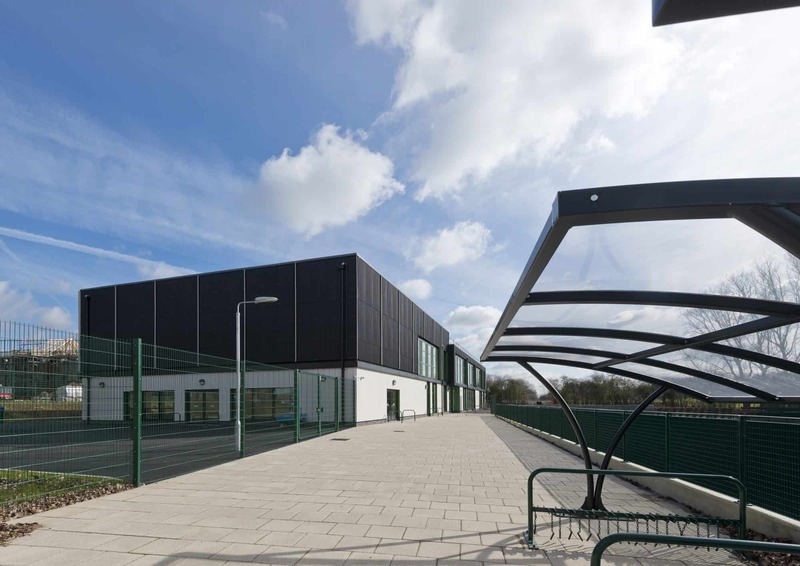 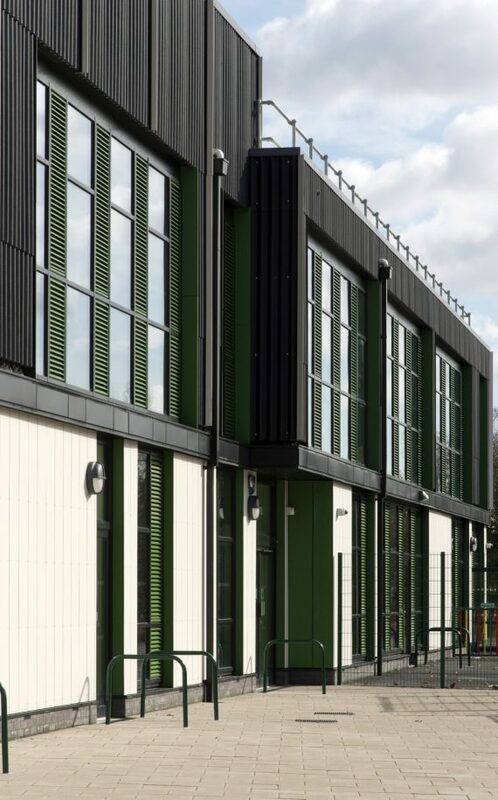 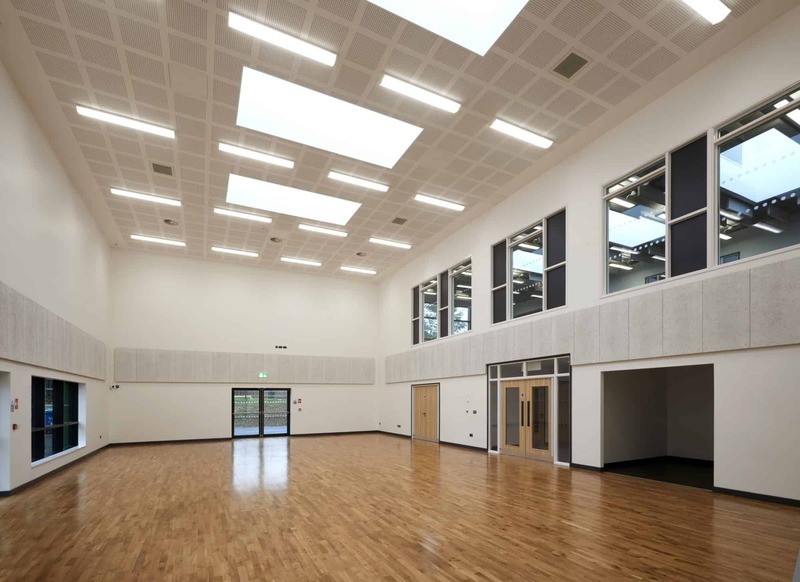 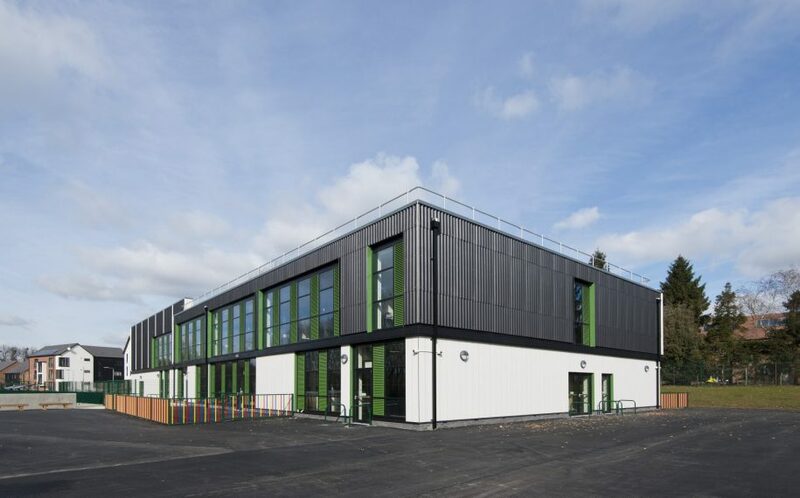 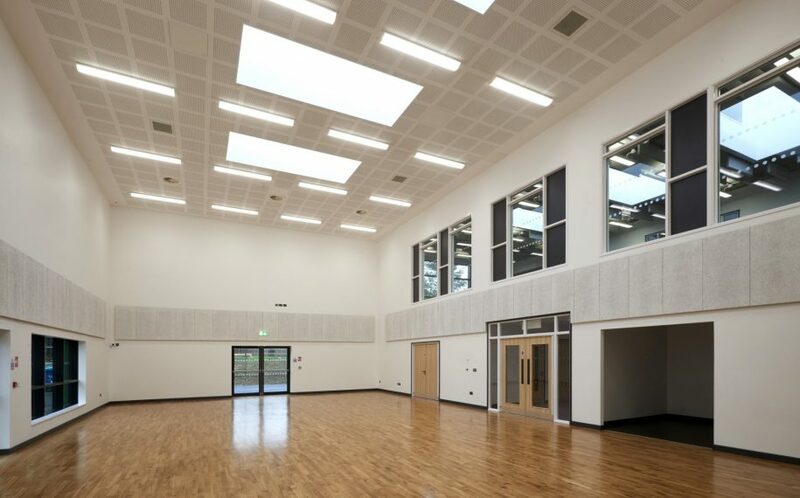 Procured as part of Kent County Council’s ‘Basic Needs Programme’, Valley Invicta Primary School at Leybourne Chase is a new one form-entry primary school for 210 pupils, incorporating specialist resources for pupils with behavioural, social and/or emotional difficulties. 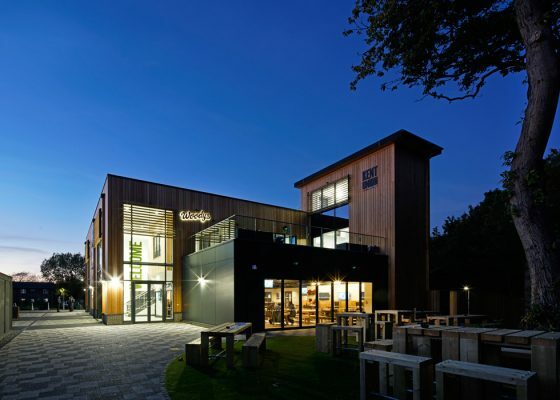 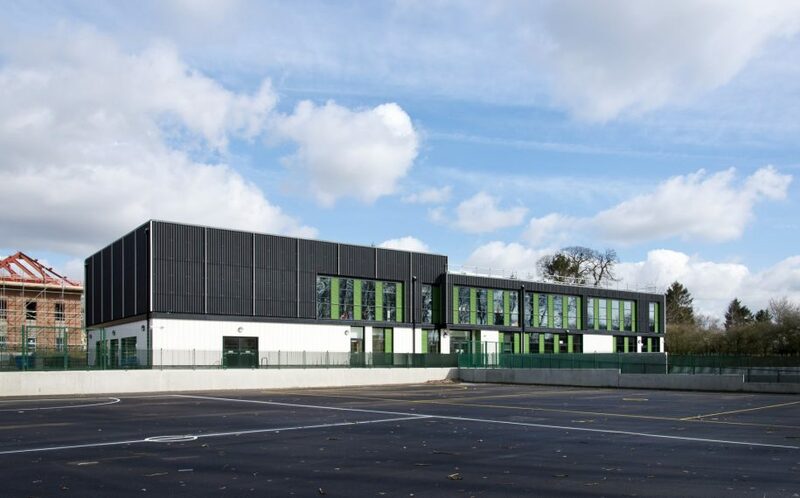 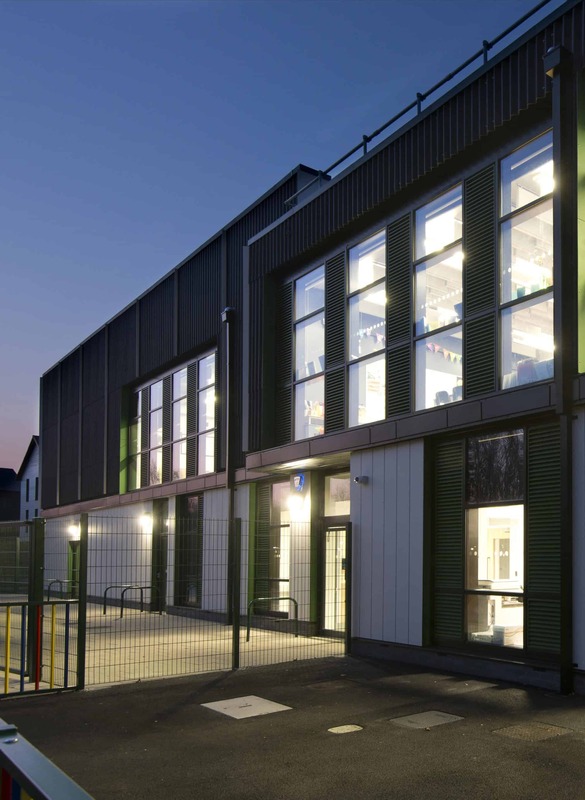 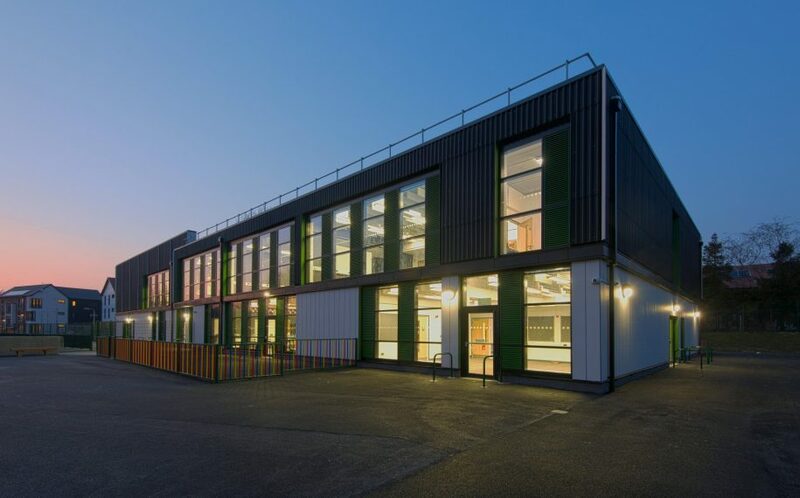 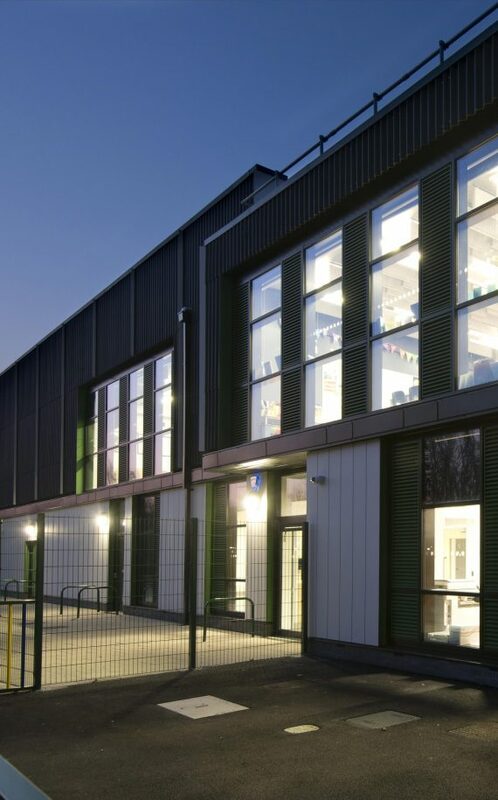 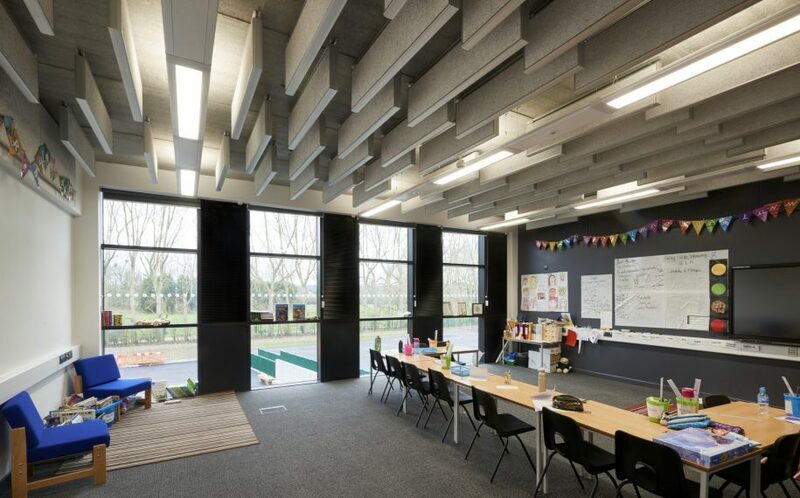 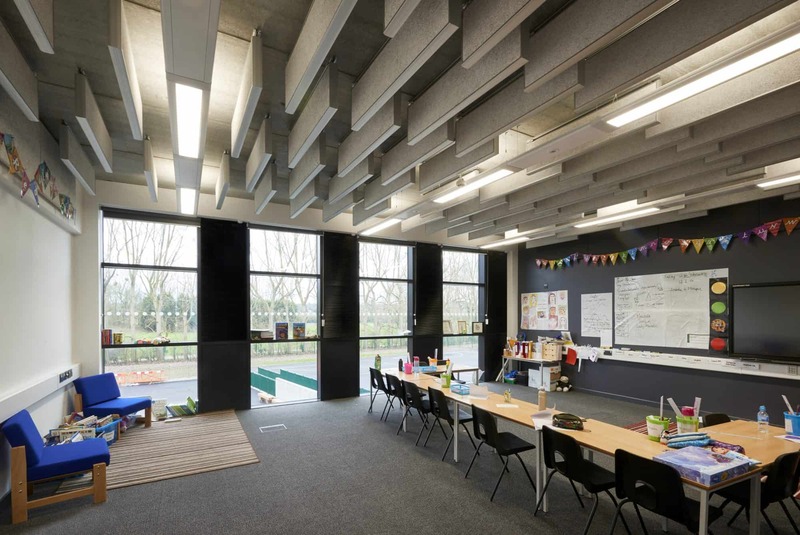 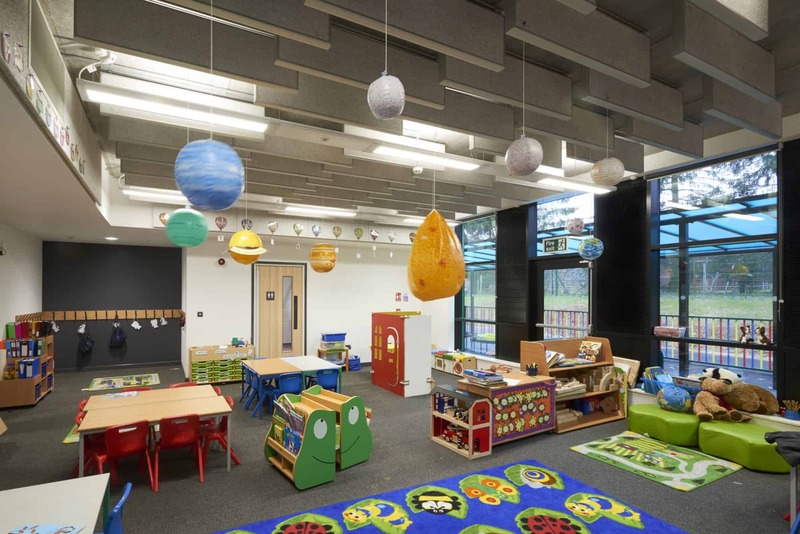 Located on a tight site, the school has been designed as two storeys to minimise the footprint, to allow for future expansion as local needs dictate. 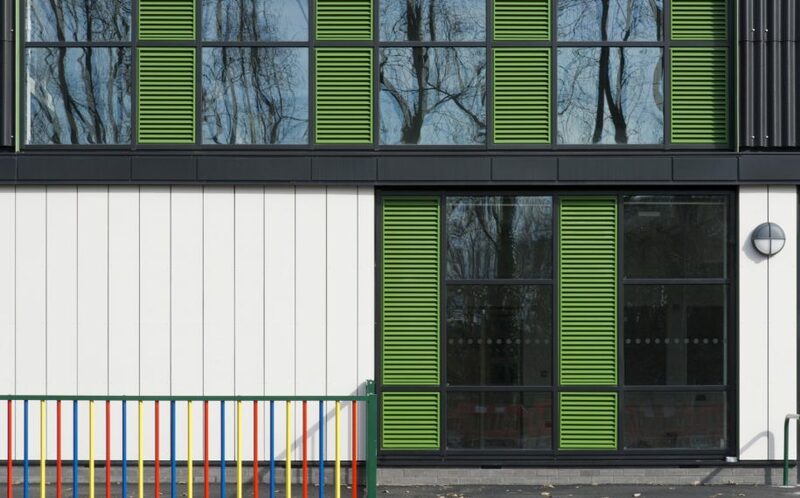 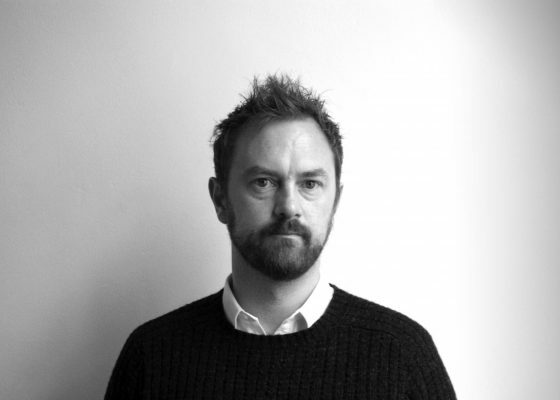 The design follows a “Fabric First” approach, reducing running costs whilst still providing an affordable building. 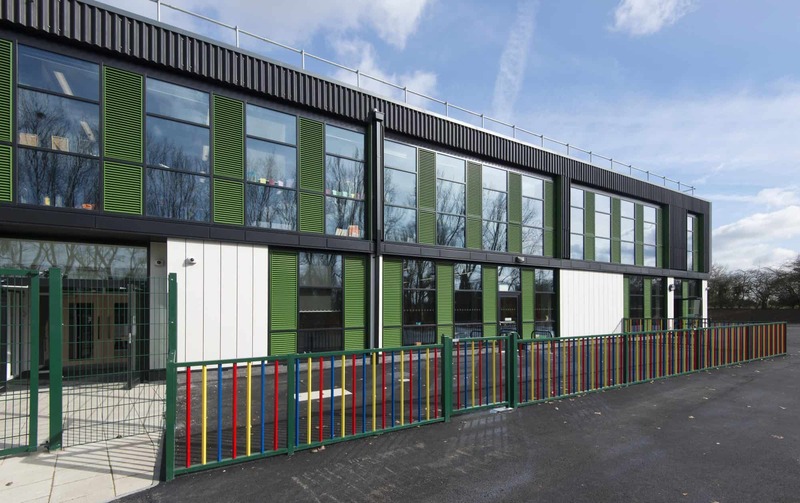 This approach included analysing the design at early stages to make decisions on orientation, amount of glazing, and shading requirements. Despite a tight budget and restrictive site, we wanted to create a building which responded to its rural context, with the simple rectilinear form echoing local agricultural buildings.